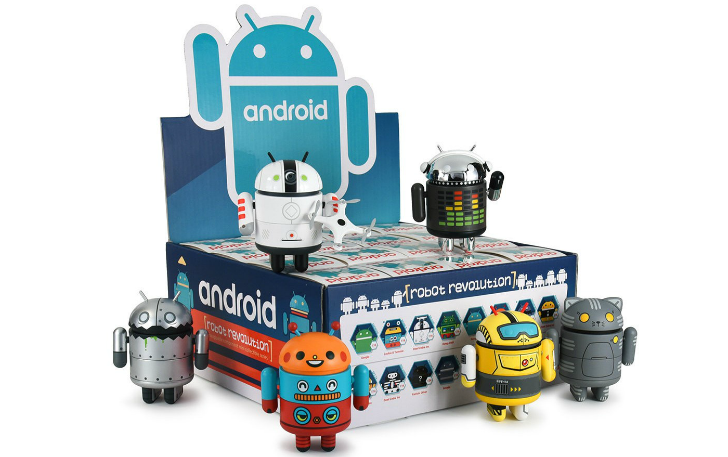 Have you been looking for a silly-large toy to occupy a bunch of space on your shelf or desk? Then boy, have we got a treat for you. 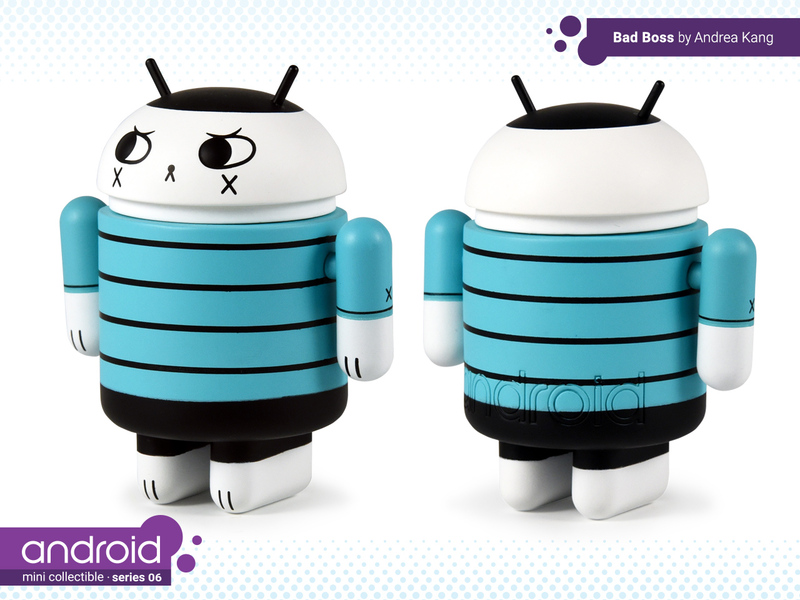 Dead Zebra makes an absolute unit of an Android figure measuring nearly 10 inches tall, and it's on sale for $27. 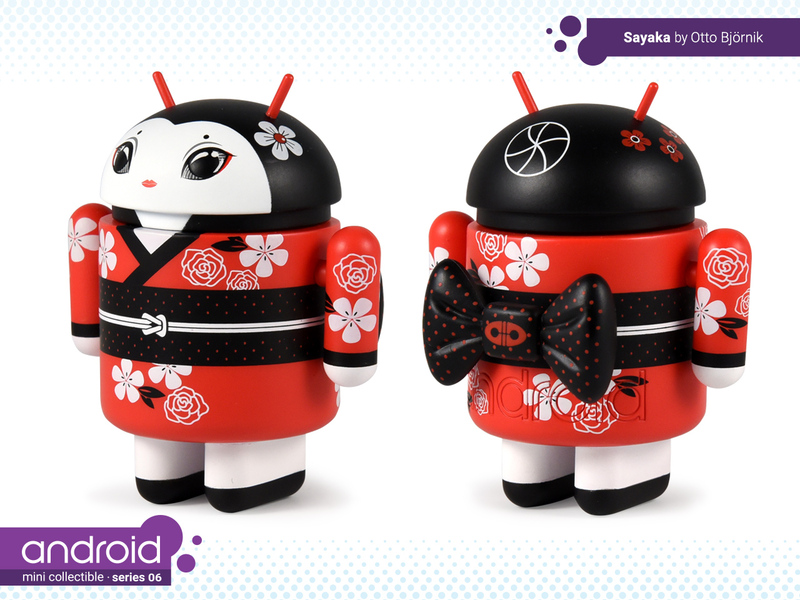 Andrew Bell's Dead Zebra releases tons of cute little Bugdroid figures for holidays and other special occasions. 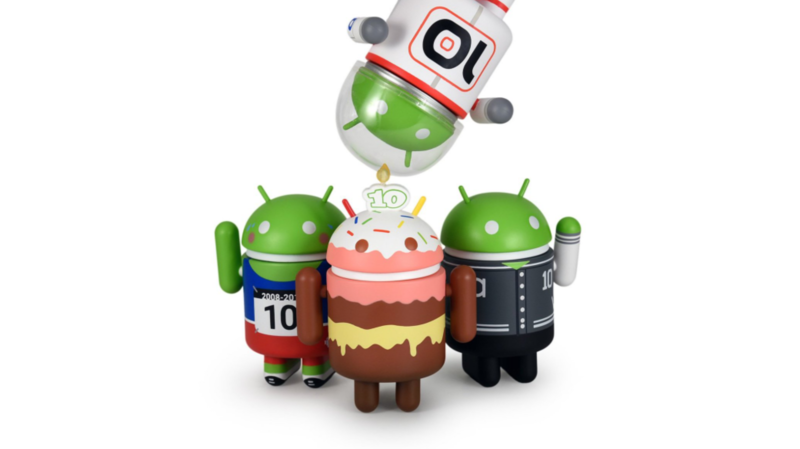 Android turned 10 in September, and you'd better believe there are a handful of commemorative Android Minis coming soon. 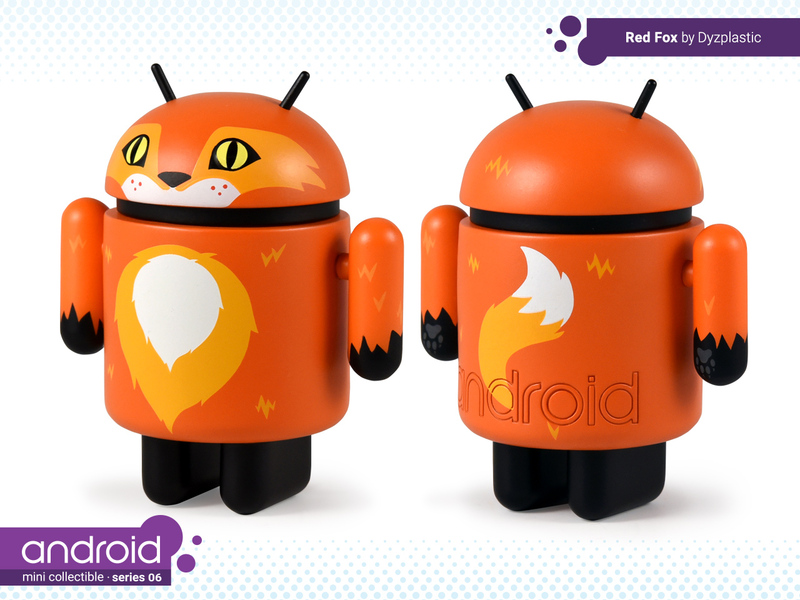 Official announcer voice: We interrupt this gripping live coverage of Google I/O and Android P news for a very important public service announcement. 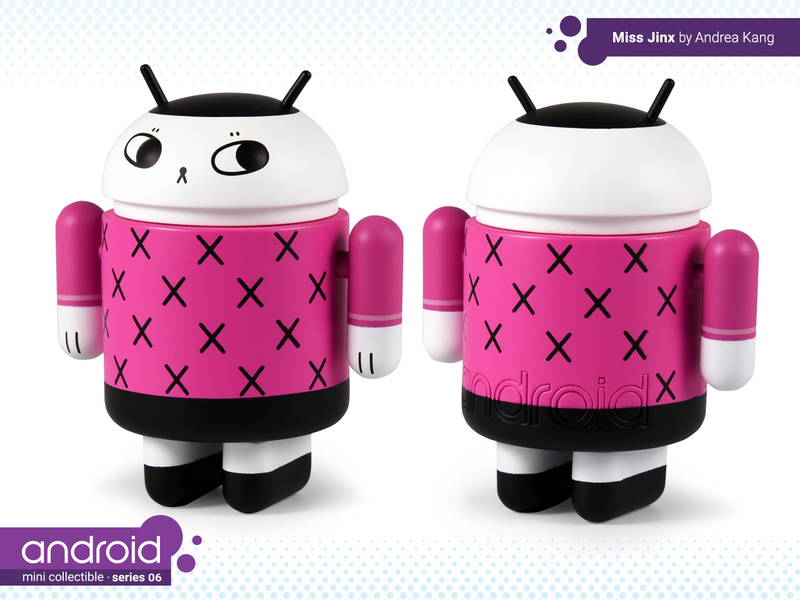 Dead Zebra is making new Android Mini figurines! Crowd erupts in cheer. 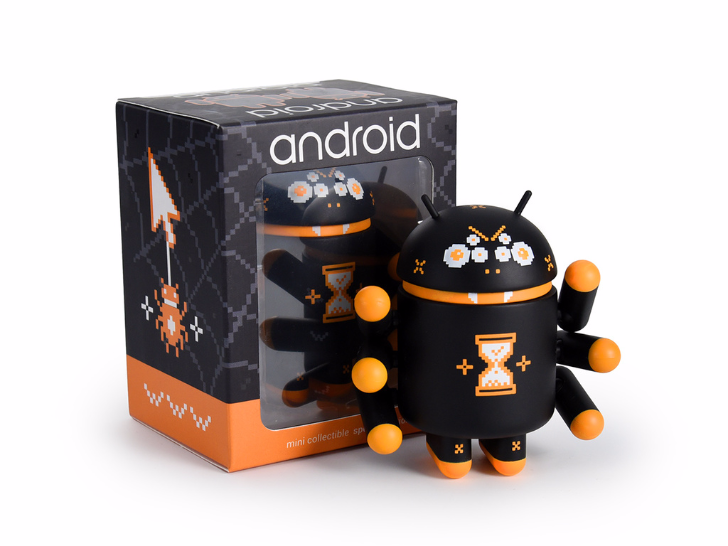 The WebCrawler is now on sale. I don't like spiders. I know that's a statement that almost anyone can make, but I really don't like them, to a point where I can somehow sense them in a room. On many an occasion, my friends and parents and coworkers have seen me get off my chair and go look in an invisible corner or push some piece of furniture away to reveal a spider behind it. Then calmly ask someone to come get rid of it. Call it my spidey sense, call it my curse to find the horrors of life, it's that bad. 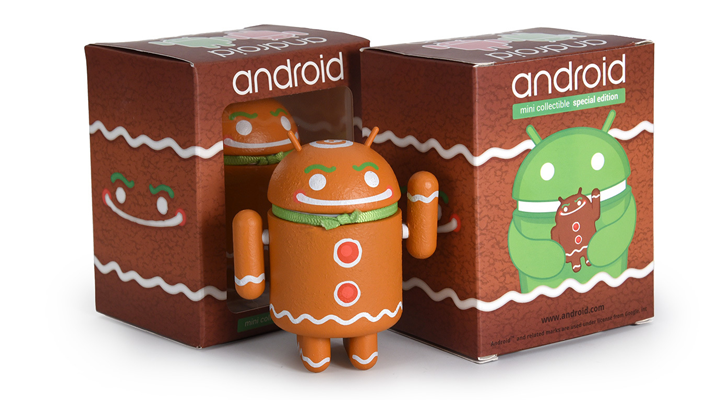 Andrew Bell and Dead Zebra have been making Android mini collectibles for a long time. 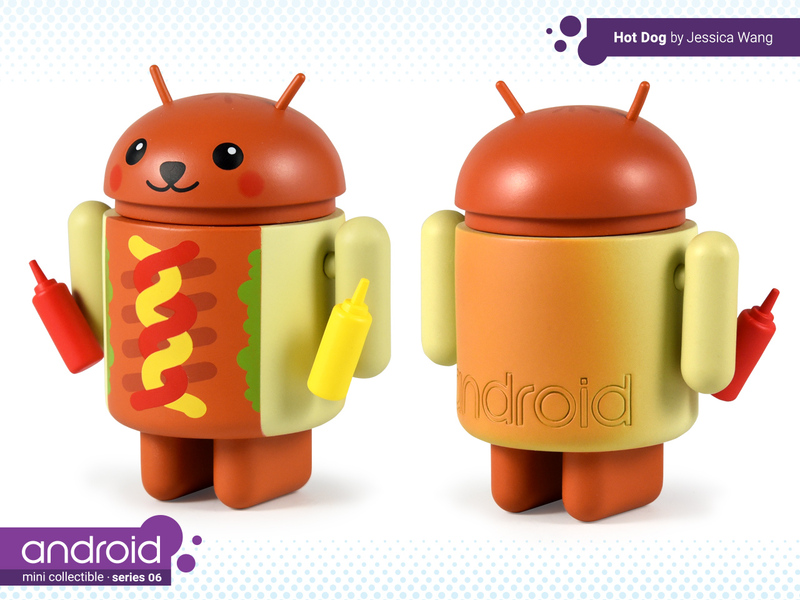 We've had hot dog bugdroids, panda bugdroids, and even Nexus bugdroids. 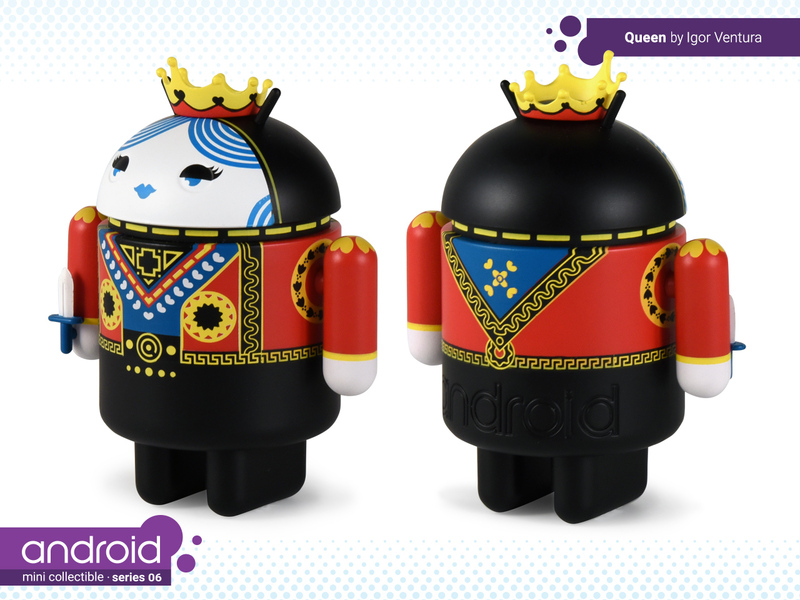 Tomorrow, there's a new special edition Android mini launching in celebration of Oktoberfest. 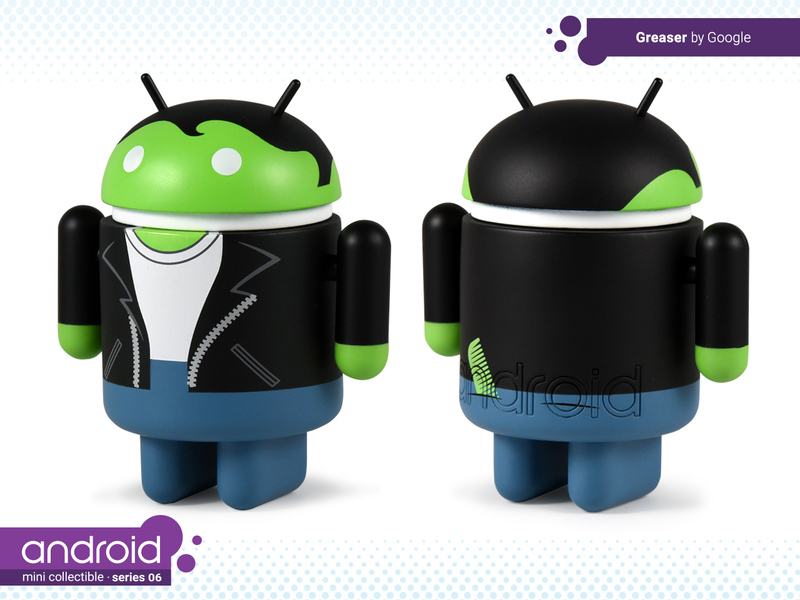 It's an Android drinking beer, which makes sense. 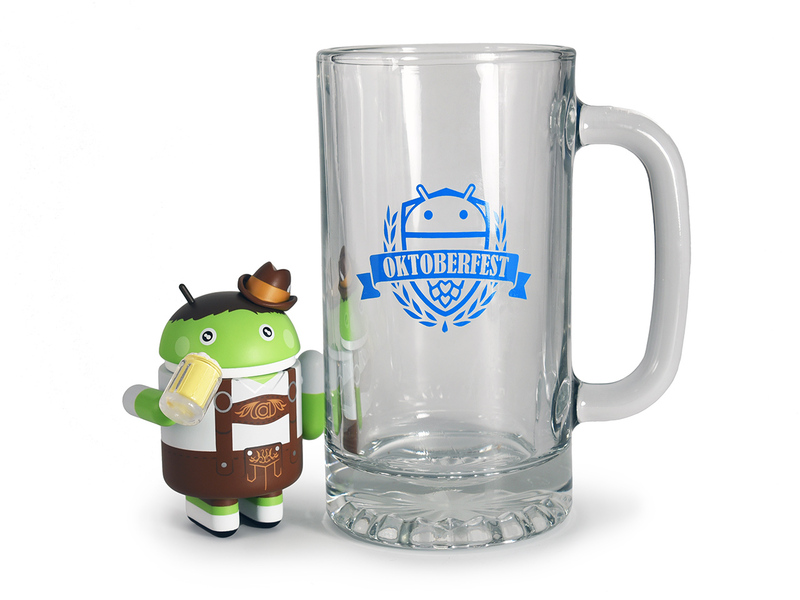 You can even get a mug with your Android so you can have some beer, too. 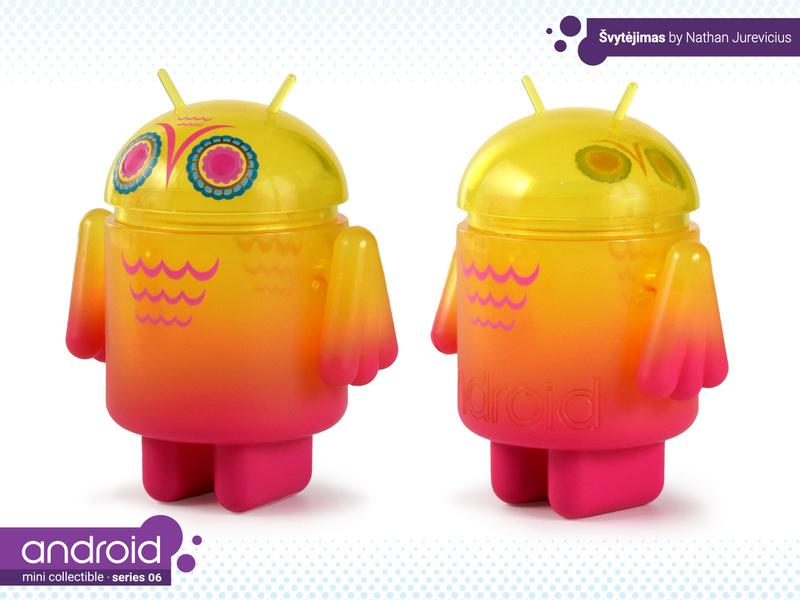 Designer Andrew Bell has something tasty to share this summer—a new special edition Android mini is live on the Dead Zebra store. 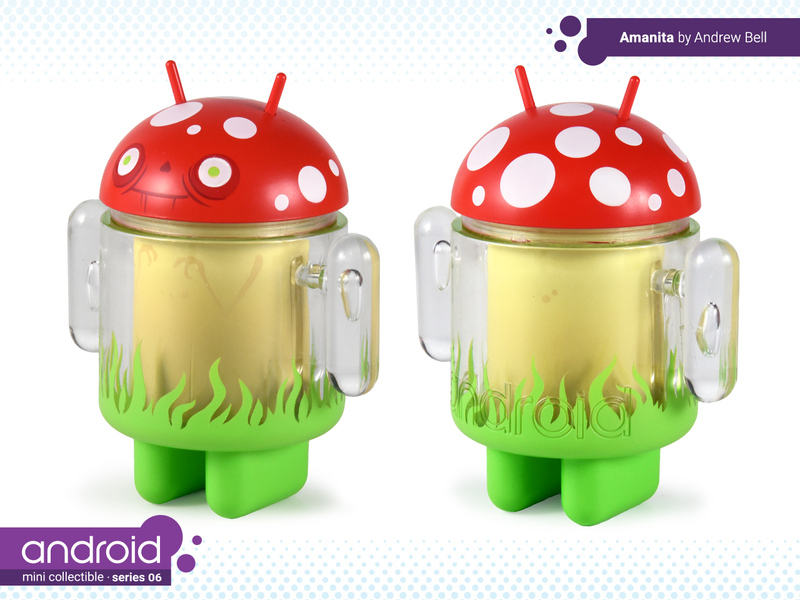 The new watermelon Android mini is available for order right now, but it'll only be on sale for a limited time. 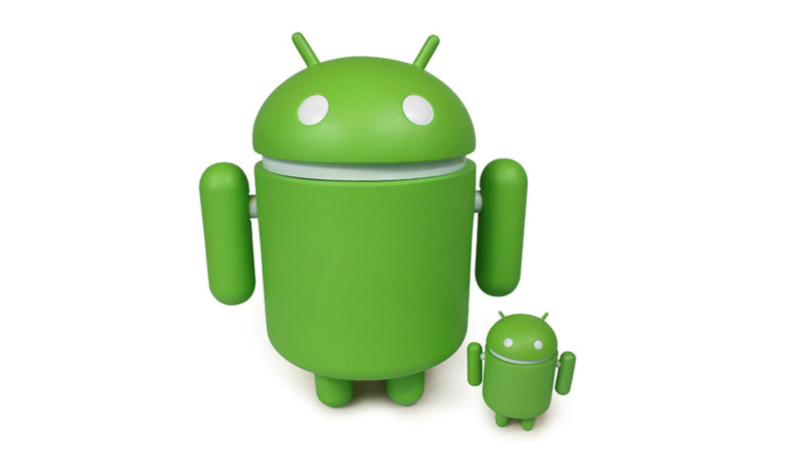 There's also a new Android logo enamel pin. That's neat, but that watermelon, guys. Dead Zebra makes one of our favorite collectible items as Android fans: mini figurines shaped like our beloved green robot but designed and painted to look like different weird and funny and cute characters. 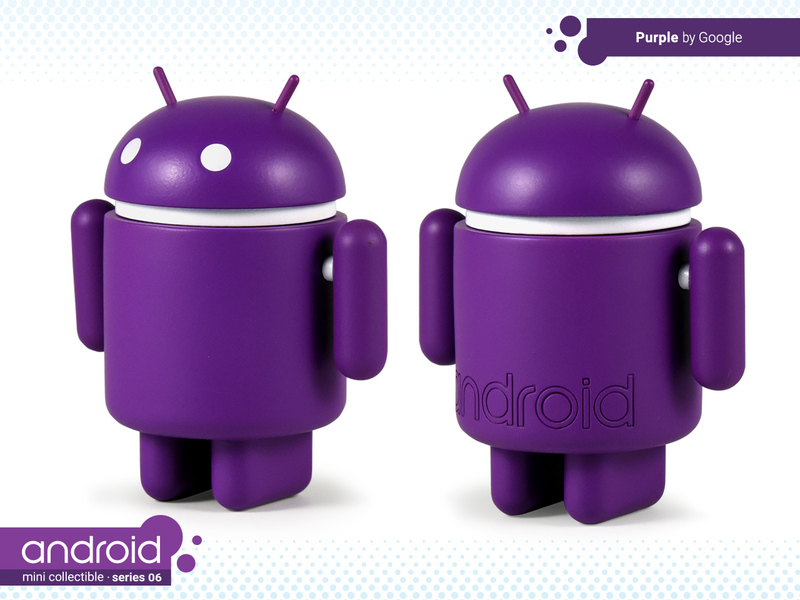 The sixth series is now out on Dead Zebra's site with designs from 9 different artists and a purple theme. 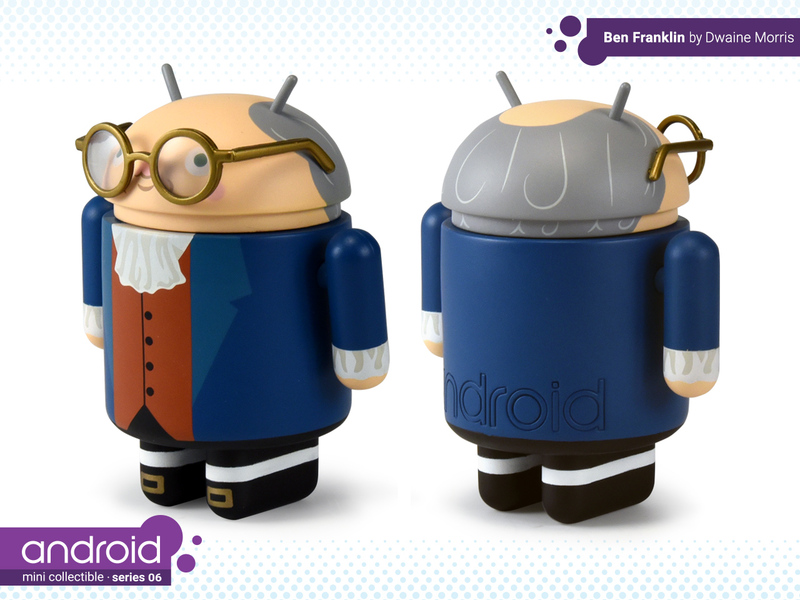 There's, obviously, a solid purple design, aptly named Purple, but also Ben Franklin, Hot Dog (with mini bottles of ketchup and mustard), Amanita with a removable standalone mushroom, Queen and King for the card players, and more. 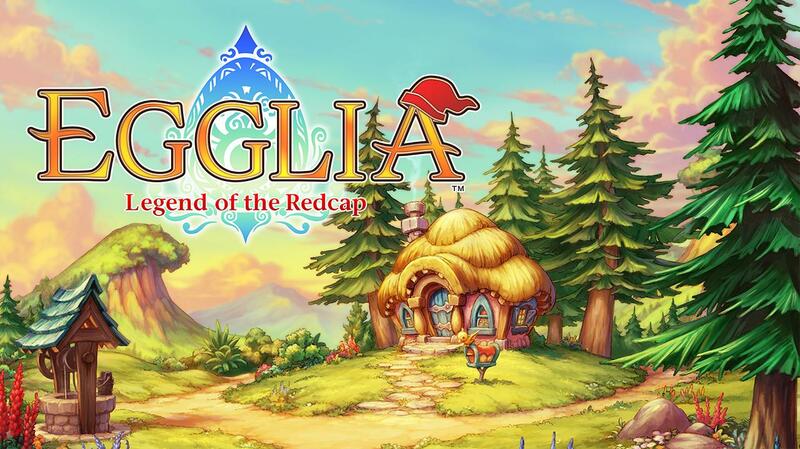 Here are the 13 designs that have been revealed. There are 3 more, but those are kept under a secret blanket. 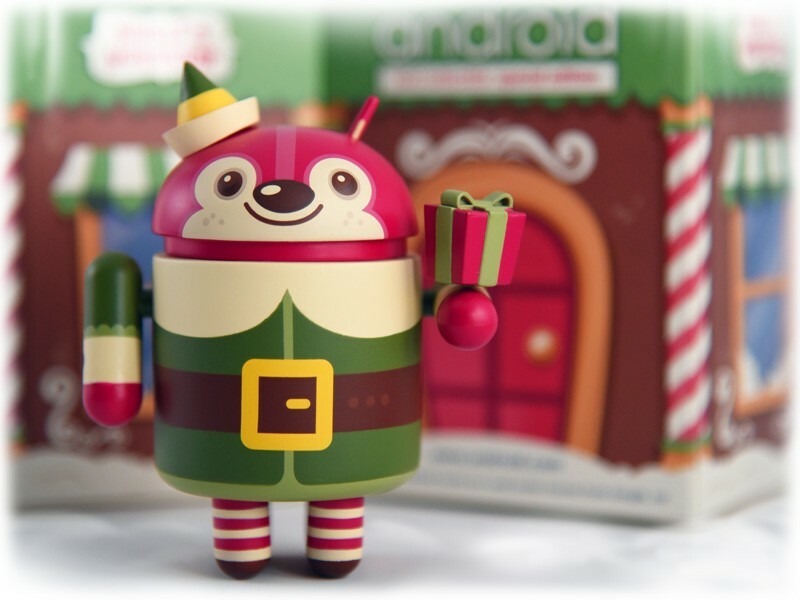 I love Christmas. It's easily my favorite holiday of the year—just looking at the lights and festive decorations fills me with so much glee I could explode. A sparkly explosion of glee and joy all over the place. It would be the most loving explosion of all time. But alas, I kind of don't want to explode. I mean, if I'm going to go, an explosion of pure glee wouldn't be a bad way to do it…but I've still got stuff to do, ya know? Anyway, I'm getting off topic here—we're not talking about explosions. We're talking about Christmas and how awesome it is. 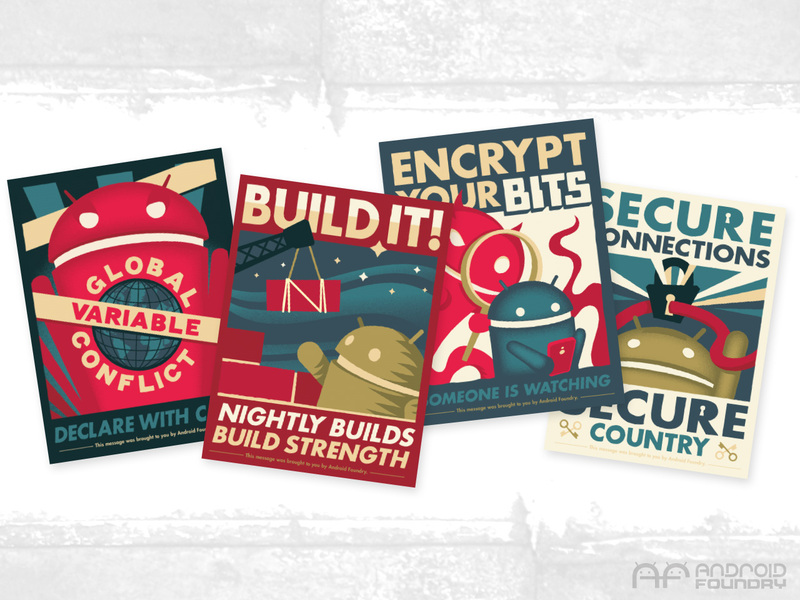 Remember Andrew Bell's Android Propaganda Posters ? Can you believe it's been over two years since he released those? I can't. But you know what? Now there are new ones. 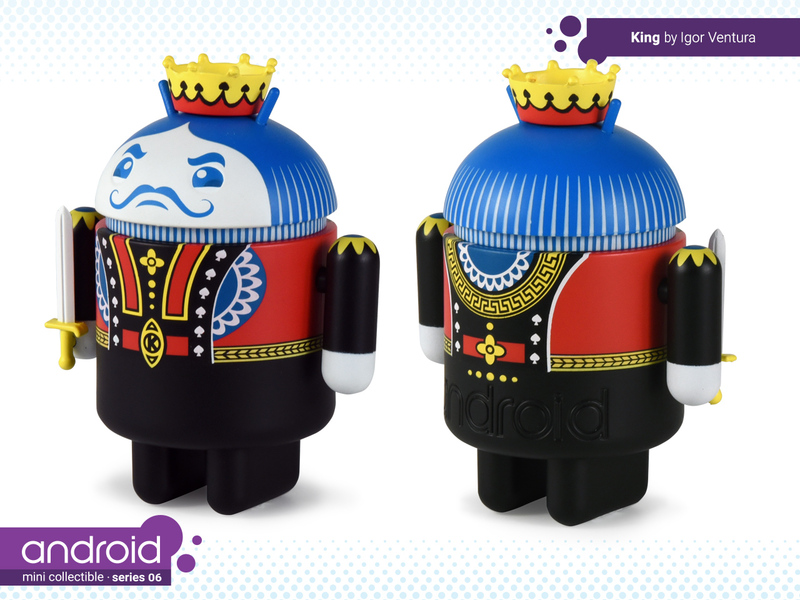 I was pretty stoked when he pinged us about these—and believe it or not—I think they're better than the originals. Look at them!